The new leaked specifications of the new Xperia Z4 has already surfaced on the internet since the launch of its predecessor Xperia Z3. And along with it, there also is news about the company’s plan of releasing a single flagship next year onward. 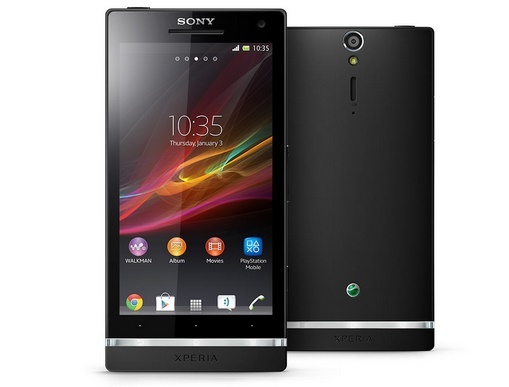 Sony smartphones have been launching two flagships since 2013 which will be reduced to one in the coming year and beyond. With the hardware specifications of its next smartphone being leaked in the internet here are some of those listed. The leaks about the specifications include the upcoming Qualcomm Snapdragon 810 octa core 64 bit processor running in the device at a frequency of 2.8 GHz. The Z4 will also have 4GB of RAM bundled with an internal storage capacity of 32 GB. It will also have a 20.7 megapixel EXMOR RS camera with a curved lens. The display will become bigger from 5.2 inch in the Z3 to 5.5 inch and will feature a quad HD display. It is further supposed to improve the audio quality and it is currently working on an amplifier chip. The idea of the company of releasing a single flagship starting with the Z4 is probably to focus on quality of the smartphones and deliver time-to-time updates and thereby increase life span of the devices.